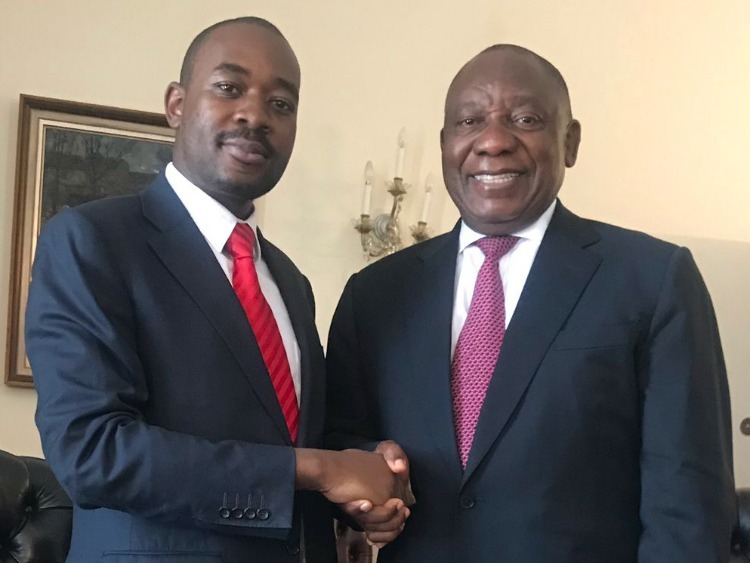 MDC leader Nelson Chamisa, who met Cyril Ramaphosa recently, said he briefed the South African President on the Zimbabwean crisis and why the economy was on a tailspin. “There is no confidence because there is no political stability, the elections were rigged,” Chamisa said of his meeting with Ramaphosa during a visit to Mbare Musika bus terminus Monday. 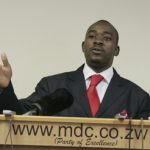 Chamisa described the meeting with one of the continent’s most powerful men as fruitful. He said a wide range of urgent and important matters regarding the wellbeing of ordinary Zimbabweans was discussed. This was the first meeting between the two after the hotly disputed July 30 election whose results were upheld by the country’s Constitutional Court following a challenge by the MDC. 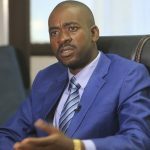 “The main objective was to sensitise him of our situation, give him our side of the story in terms of the way forward,” Chamisa said. “Zimbabweans are suffering. We can’t afford to go on like this. 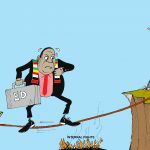 There is need for leadership and unfortunately Mr Mnangagwa is not willing to provide the kind of leadership that is required. The MDC leader said Zimbabwe could be a better country if Mnangagwa was willing to sit down with rivals and map the way forward. “We have answers but we can’t provide those answers because there is no platform to provide those answers. They have questions but they are not able answer those questions because they don’t have the answers,” he said. “We are the answers and we want them to be part of this communication so that we are able to move forward. Our objective is not to form a Government of National Unity. 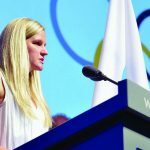 “Our objective is to talk about what the problem is. There was a contestation of the election results, there is no confidence; so we have to resolve confidence issues. “How do we deal with them, how do we deal with the legitimate issues, lets deal with the political stability issues.